For those anglers who prefer light feeder/ledger fishing on smaller waters and at close range, we have developed the Aernos Winckle Picker. 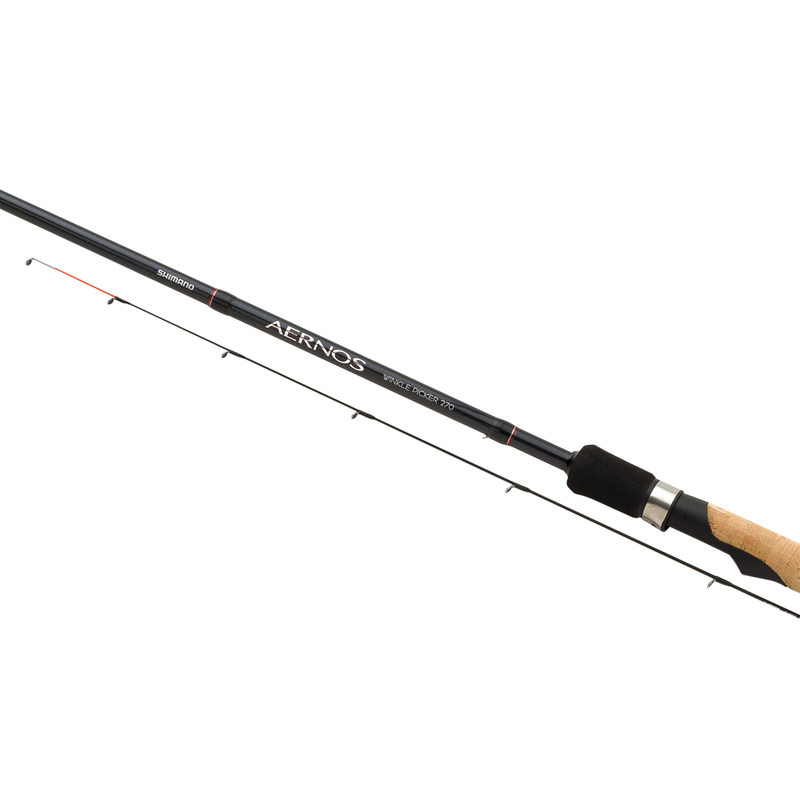 These rods are light and very easy to use, which also makes them the perfect and logical choice for anglers looking to get acquainted with the feeder style fishing, but are not yet willing to commit fulltime to the sport. They come with 3 quiver tips to help detect even the most cautious bites.